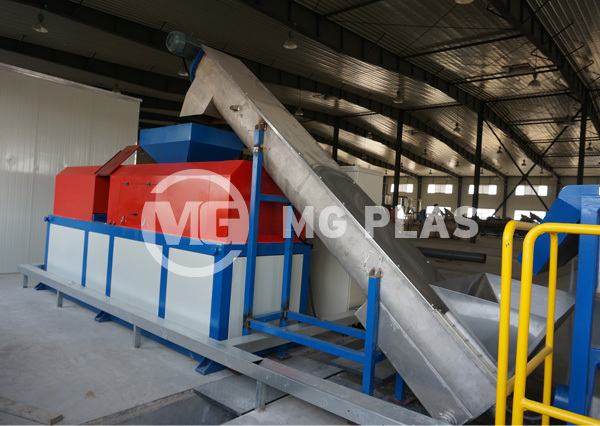 PE/PP film washing line of MG Plas is capable of processing a wide range of plastic film and bags, for example, agricultural films, greenhouse films, package films and bags, etc. 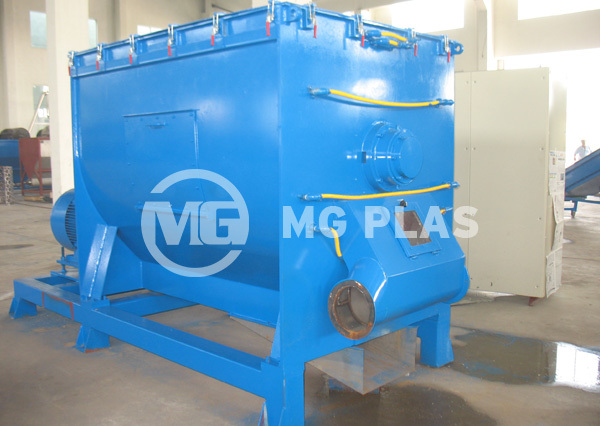 the whole system has the functions as crushing, friction washing, rinsing washing, dewatering and drying. 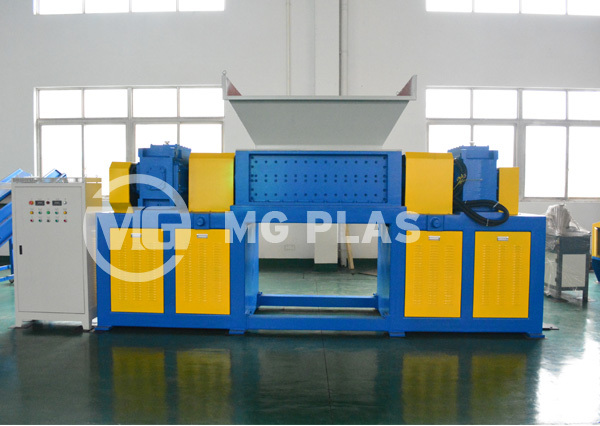 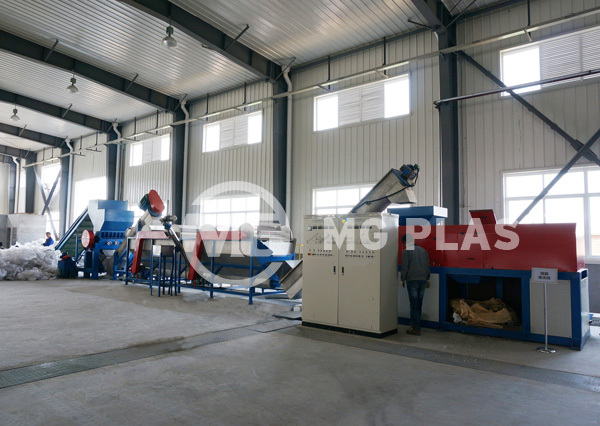 By the regional conditions of raw materials, different production areas, product quality requirements and investment budgets, MG plas provides the automatic PE/PP film washing line with variety of design technology, the final products can meet the reuse requirements in blow molding, injection and extrusion. 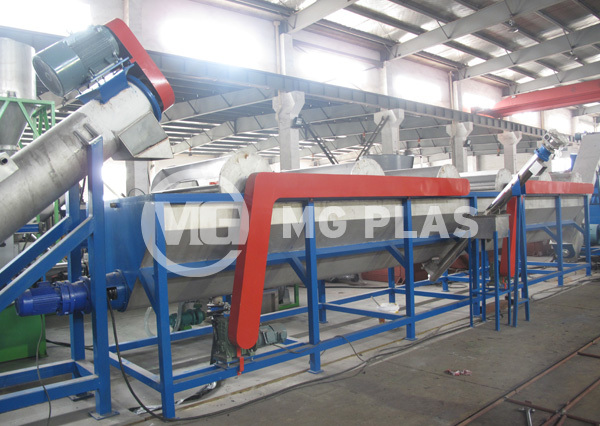 1, High working efficiency, less energy consumption; high automation, less man power. 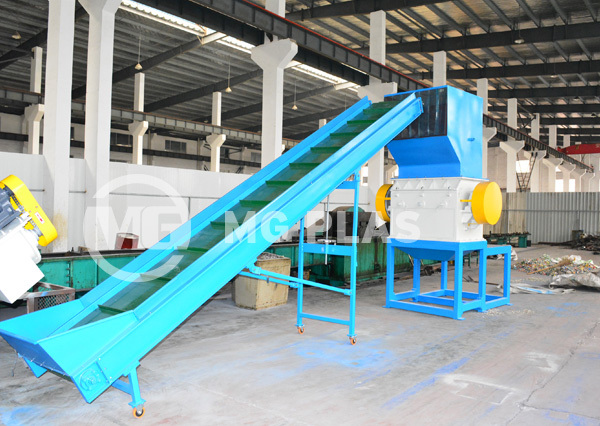 3, By multiple friction washing and rinsing washing, the dirty such oil contamination and mud can be washed out fully. 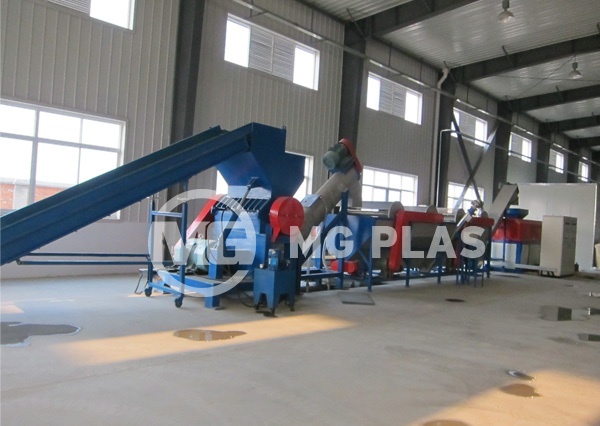 4, Reasonable flowchart disign for convenient operation and lower maintenance cost. 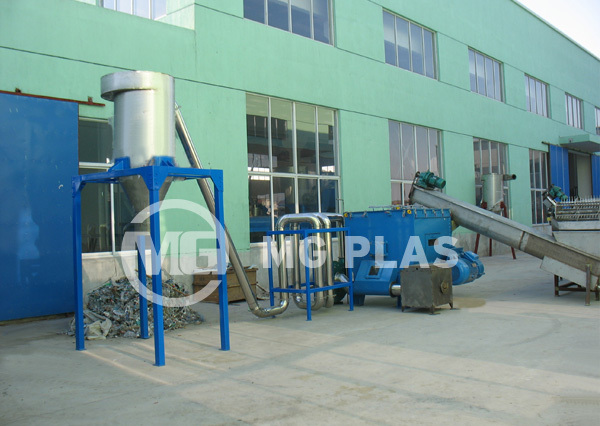 5, Whole solution for sewage water recycling.